Dan Spainhour has more than 34 years of high school and college coaching experience. He has received numerous awards during his coaching career, including three state championships and eighteen coach of the year honors. His teams have collected more than 500 victories and has won nearly 70% of his games. In 2008, Spainhour returned to high school coaching after serving as the director of basketball operations for Florida State University. At Florida State, Spainhour was involved in all phases of the day-to-day operations of the men's basketball office. He handled the on-campus recruiting, recruiting mailings, office and team fiscal matters, team travel, academic development, dining and housing contracts and served as the director of the annual Leonard Hamilton basketball camp for boys. 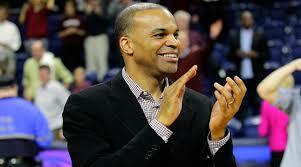 He helped led the Seminoles to the quarterfinals of the National Invitational Tournament in 2005. 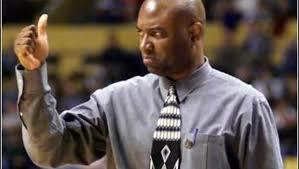 He also coached at the University of Miami where he worked under current Florida State coach, Leonard Hamilton. During his time at Miami he helped lead the Hurricanes to their first NCAA tournament appearance in 38 years. In 2012, Spainhour led his team to the sectional championship, prestigious Frank Spencer Tournament championship and was named the coach of the year marking the 16th time in his career he has received such an honor. Spainhour was the founder of Educational Coaching & Business Communications, a company that later merged with The Leadership Publishing Team. He is curator of The Coaching and Leadership Journals as well as the author of several coaching, leadership and motivational books. He is a recipient of the Governor's Laurel Wreath Award as an Ambassador of Athletics in the State of North Carolina. Spainhour earned his bachelor's degree in health and physical education from High Point College and his Master's Degree in sports administration from the University of Miami. It is a privilege to endorse Dan Spainhour’s coaching and teaching ability. I have found him to not only be extremely knowledgeable about the game but he also has an amazing way of communicating with youngsters. It is a great combination! 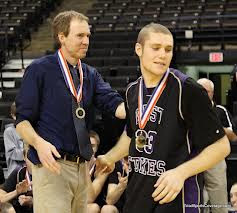 Dan Spainhour is an organized, intelligent and savvy basketball person who has the ability to communicate the game to his players in a succinct way for them to be able to absorb the information. He has a tremendous understanding of the game. 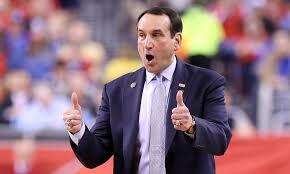 His teaching ability makes him one of the finest coaches in the game. Dan Spainhour is a terrific coach and educator. I had the pleasure of working several years with him, and I know that his knowledge and enthusiasm are first-rate. Dan Spainhour is someone I've known for many, many years. 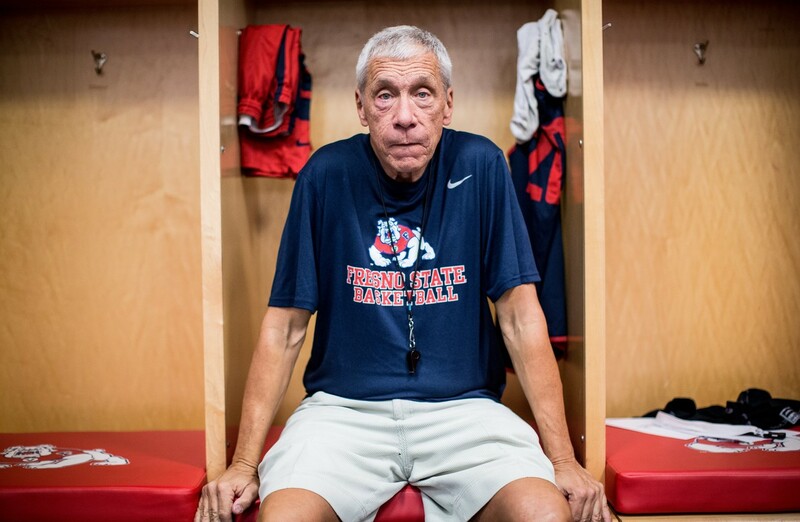 His teaching ability, his care for young people and his passion for the game of basketball make him a special coach. Our print publications are published on-demand. This greatly increases our efficiency in meeting the demands of our customers. It has also allowed us to focus more on the creation process instead of the printing and fulfillment. This ensures that we are able to continue to produce high quality products. Look for many more exciting new products to become available in the very near future. 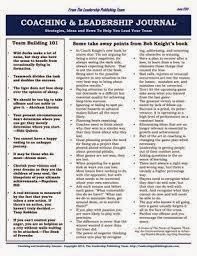 It is our hope that our all of current and future guidebooks, newsletters and reports will provide assistance to parents, teachers, coaches, athletes and business leaders for years to come. We enjoy having contact with our customers, so if you ever have any questions or concerns please e-mail us. We appreciate your interest and look forward to hearing from you.